Rumours of the Apple iCar have been sparked once again as reports show that Apple has roped in the head of operations at Chrysler to work on an electric 'iCar Project' to rival Tesla. Apple's list of car specialists just keeps getting bigger with the tech giant hiring Doug Betts, ex-head of global operations at Fiat Chrysler automobiles. Betts has now changed his job status to “operations-Apple”. Although pretty cryptic, we can only guess that Betts has joined Apple to work on a car project. Since February of this year, reports of several hundred employees working on an Apple-branded eclectic car shot into public attention. Other employees of Apple's new project include the head of research and development of Mercedes-Benz North American Lab. It's no wonder everyone is flocking to Apple, as according to Bloomberg,Apple is offering $250,000 signing bonuses with gigantic salary hikes. Unfortunately we still have no idea what the iCar will look like or any of its features as Apple is keeping things very much behind closed doors. But with Betts in Apple's corner and their specialist team getting bigger, hopefully it won't be long before we see the fruits of their labour. 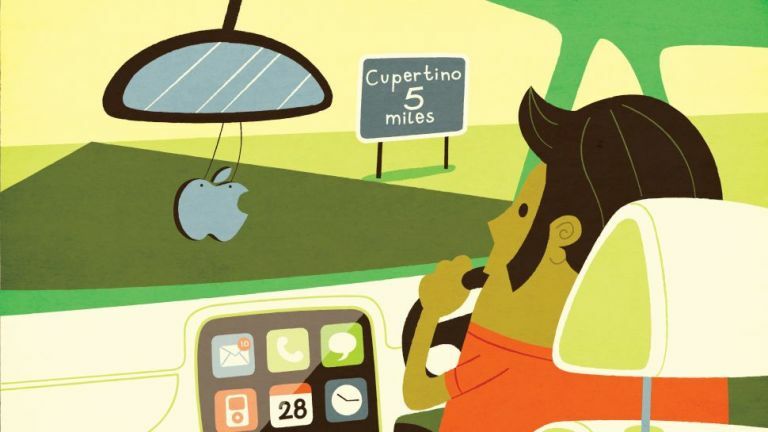 Interested in the Apple Car? Read everything we know about the project here.